As cities around the world start to take climate change seriously, many of the goals are still in the somewhat distant-sounding future. New York City plans to cut emissions 80% by 2050. That's more than 30 years away, and even that will be a challenge. 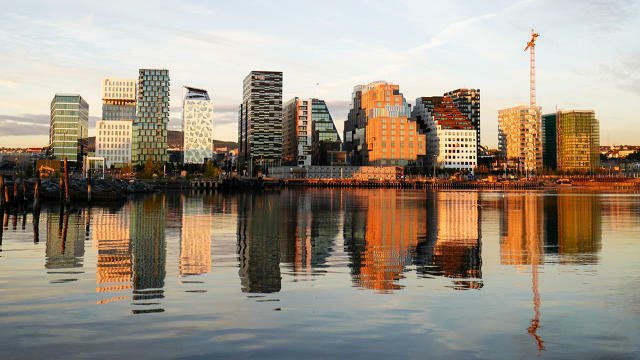 Oslo is taking a different approach. The city plans to cut greenhouse gas emissions in half, compared to 1990 levels, in only four years. It's faster than any city or country has made changes in the past. When France shifted to nuclear power from fossil fuels, they reduced emissions by about 5% a year. But experts say that's the pace needed if we want to try to keep global warming below 1.5 degrees Celsius, which is the most ambitious goal countries agreed to at the Paris climate talks, and the target that most scientists say is safest if we want to keep the climate—and all of the systems that humans rely on for survival—stable. 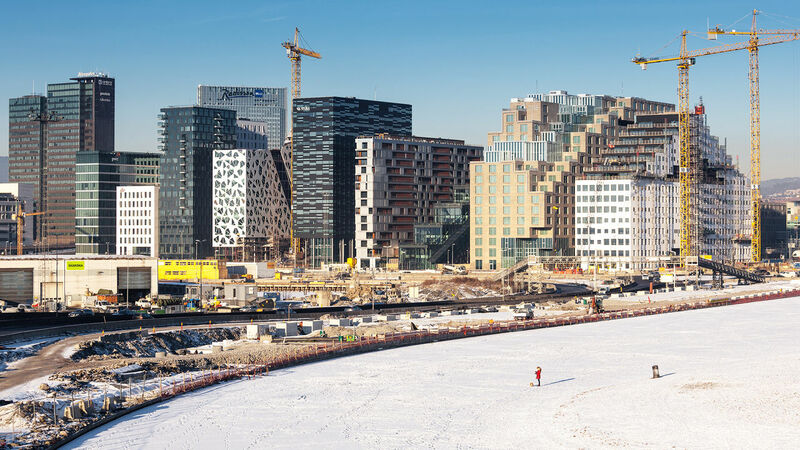 "[Oslo] is certainly the only city or region that I know of that has a goal which is consistent with 1.5 degrees," says Glen Peters, senior researcher at Norway's Center for International Climate and Environmental Research. The city has different challenges than some others. Electricity comes from hydropower, and though recent research suggests some dams aren't quite as clean as they seem, they're still better than relying on fossil fuels. 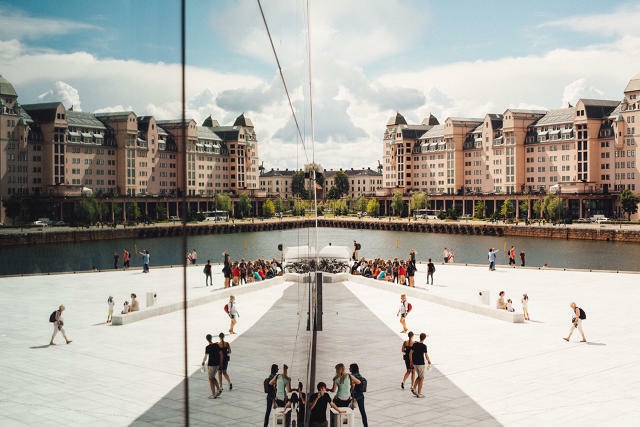 Rather than revamping electricity, Oslo will have to focus most on problems like pollution from waste disposal or transportation. Unsurprisingly, there has been some resistance. "Like every country, I guess, people are addicted to their cars, so it would be really tough to reduce," says Peters. Adding bike lanes also means taking out parking spaces, which has caused waves of annoyance. "Because there's no parking, there's basically no cars in the street," he says. "So I take the kids to day care in the morning, and there's a stream of bikes going down the hill on the way to work. I basically don't see any cars. You don't have to worry about the kids getting run over, and it's quiet. It's just like walking down a car-free street. I think people will see that and think, 'Oh, it's actually quite nice not to have cars coming down the street.'" Though bike sharing isn't new in the city, it's become much more popular in the last couple of years as the network of bike lanes expands. "I think it's reinforcing that people see there's another way," he says. "It's actually quite convenient. I don't have to get my bike stolen if I park it in the city, and I don't have to decide if I want to ride my bike or not, I can just take a city bike." "Other cities might say, 'Well, actually you can do this,'" says Peters. "And there are all these other benefits with local air pollution and quality of life. So then you may see a lot of cities following. But it's really quite ambitious."